The whole planet is trying to find sustainable solutions for the future and the spotlight is currently on waste management and ways of using rubbish as a resource and valuable commodity rather than landfill. In fact in some regions landfill mining is taking place. The drivers are diminishing resources, the environmental aspects of new products and legislation. Particularly in the automotive, electronic (WEEE) and packaging sectors there is very specific regulation placing a requirement on the manufacturer to recover a very high proportion of the materials used in each product. Law firms such as Joachim Quoden specialise in this area. The new motivator is that there is value in end of life plastics, and a vast global trade has developed with rapid growth in the past few years. 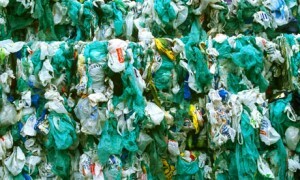 One of the top companies in trading recycled plastics is Gemini Corporation and the President, Surendra Borad Patawari, is a leading figure in solid waste management. The industry has broader economic benefits, for example in the USA there has been significant job creation from recycling as reviewed by the Southeast Recycling Development Council. 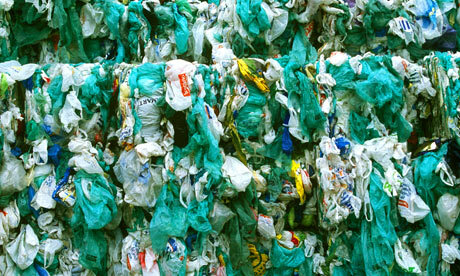 There is a range of ways to recover plastics materials and some of these are more highly developed in specific areas. There are specific technologies for individual plastics recycling and these separate material streams can be reformulated to replace lost additives and preserve properties, then put back into the production process to generate new plastics components. For example, PET bottle recycling is now fairly well established thanks to the brand owners like CocaCola and Nestle with advanced programmes and partners. One of the biggest PET bottle recyclers is Artenius PET Packaging Europe (APPE) based in France. Biffa Polymers has just made a big breakthrough in HDPE milk bottle recycling back to food-contact grade plastic. The wider picture of waste collection and packaging recycling has been studied recently by Plarebel in Belgium and Eco-Emballages in France. There is extensive testing to make sure that recyclate is safely used in sensitive applications like food-contact.